Over the past several decades, the multi-site church model has become quite popular. Recently, however, The Village Church, pastored by Matt Chandler, announced it was transitioning all of its sites into independent local churches. 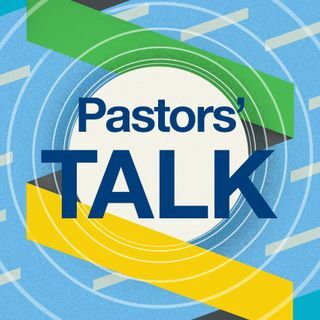 In this episode of Pastors' Talk, Mark Dever and Jonathan Leeman interview Matt to talk about the reasons behind this decision.